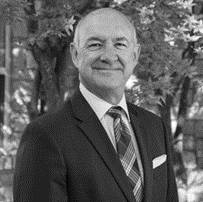 John has proven his healthcare expertise over the course of 35 years as an executive and through consulting roles. Large scale projects with a focus on patient experience and operational excellence have prepared John to be an great fit with CareStarter. John also uses his love of history and travel to improve his understanding of those around him as part of his mission to help them thrive!